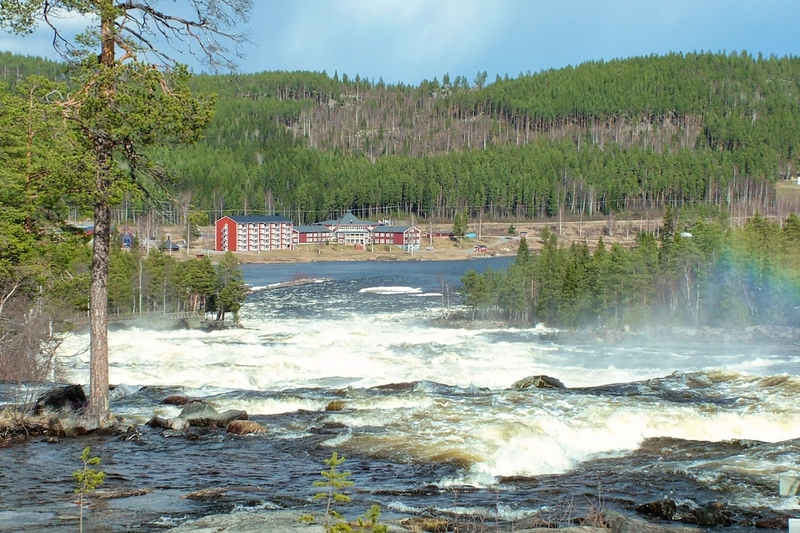 Storforsen is Europe's largest rapids with a height of 82 meters and is a beautiful sight in both summer and winter. 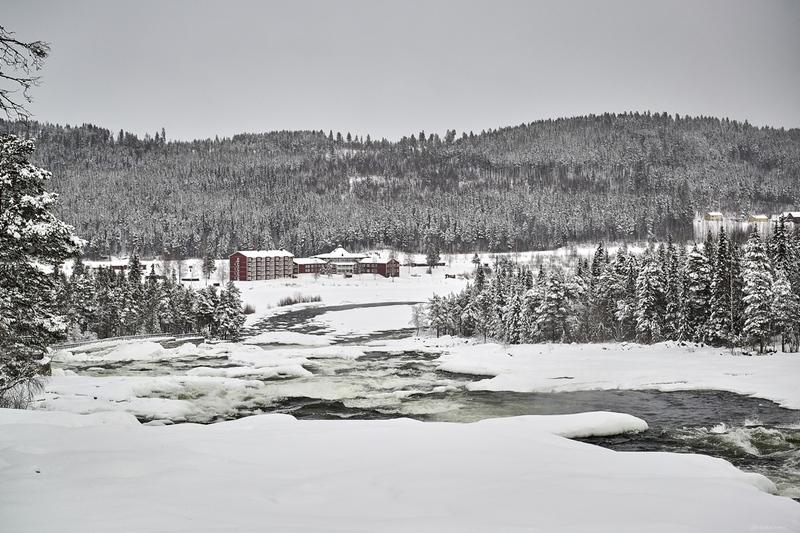 On the way to storforsen you will drive through the Lapland countryside and our guide will talk about many fascinating features of the region including history, culture and nature.The tour includes easy adventure activities that are available in the season, such as a nature walk or a barbecue in the open air. Fishing is an optional activity on this tour.